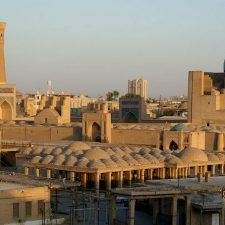 “Holy City”, “museum city”, “Islam support”, “Big city greatness” , these are some ways to describe one of the oldest cities in Central Asia- Bukhara (over 2500 years). 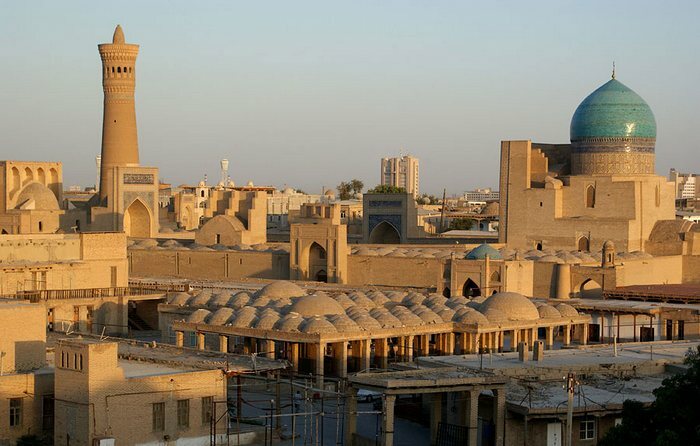 There are several versions about the name of this noble city, one of which comes from the Persian word meaning “monastery”. 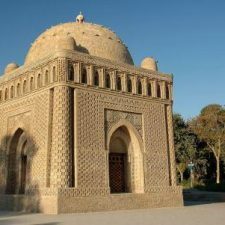 Bukhara was the witness of many historical events, epochs, and such rulers as Cyrus, Alexander the Great, Genghis Khan, Amir Timur. 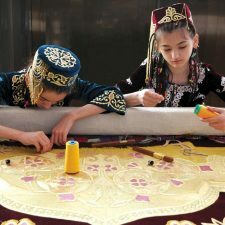 Bukhara is the place of birth of a world-famous scientist Abu Ali Ibn Sina (Avicenna), place where created the outstanding Omar Khayyam and place which Marco Polo visited. 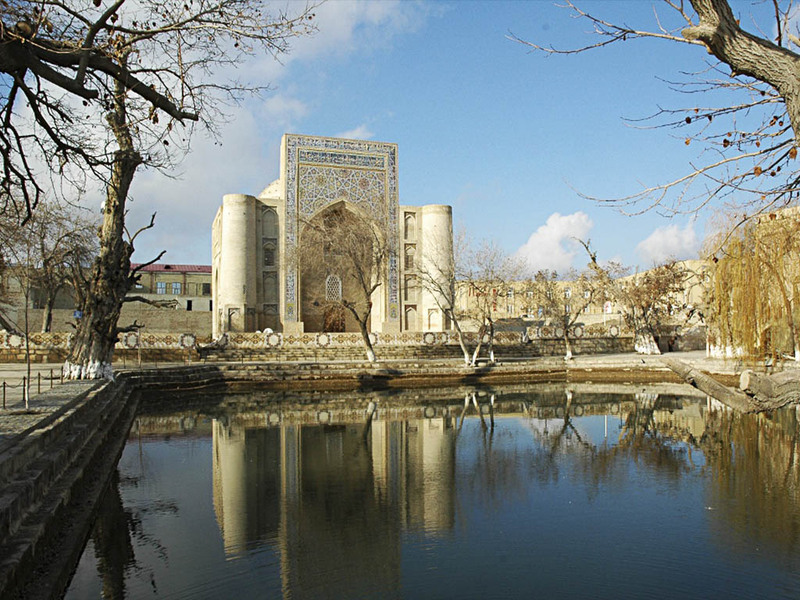 Bukhara is full of secrets, mysteries and legends. 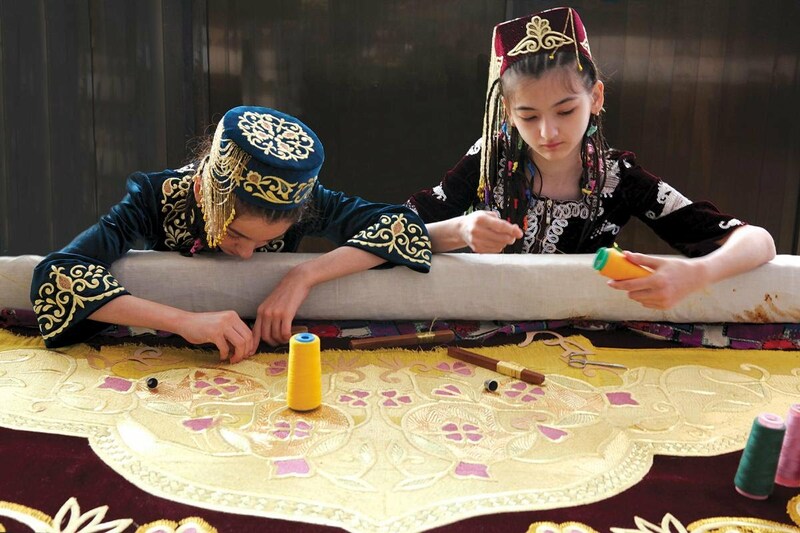 Walking through this fairy- tale city, you can plunge into the atmosphere of the past and become the hero of this tale. 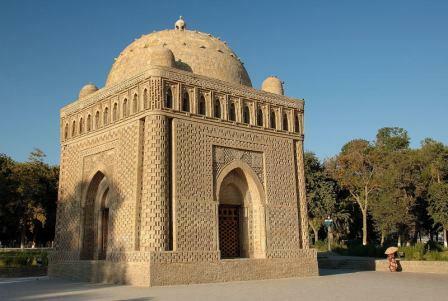 Since the first years of independence, most of the architectural monuments of Bukhara (more than 140) has been included in the list of “World Cultural Heritage”, that is why Bukhara can be considered an open-air museum.